Ohio’s elections chief released a statement seeking to dispel rumors circling last week's special election in Central Ohio’s 12th Congressional district. Secretary of State Jon Husted’s office is preparing for an official canvass of the vote tally of the race between Republican Troy Balderson and Democrat Danny O’Connor. 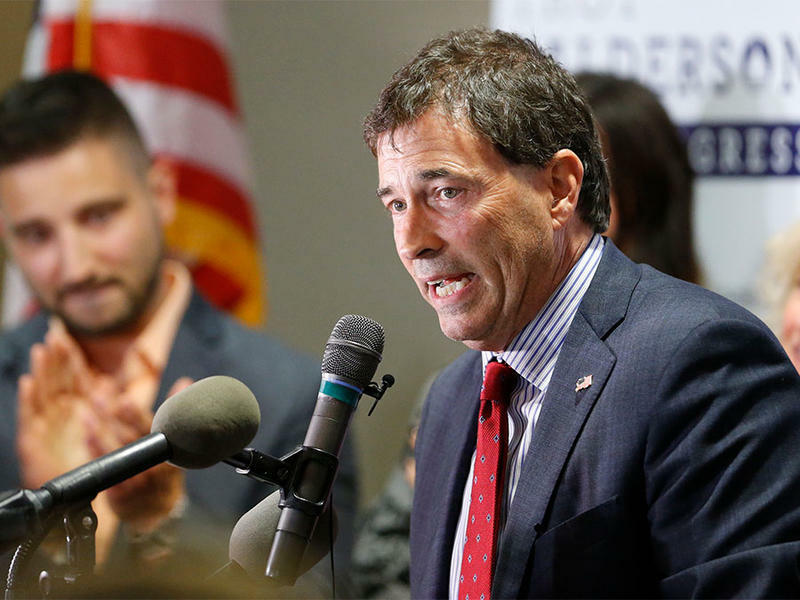 When polls closed on election night, Balderson had a lead of 1,754 votes. 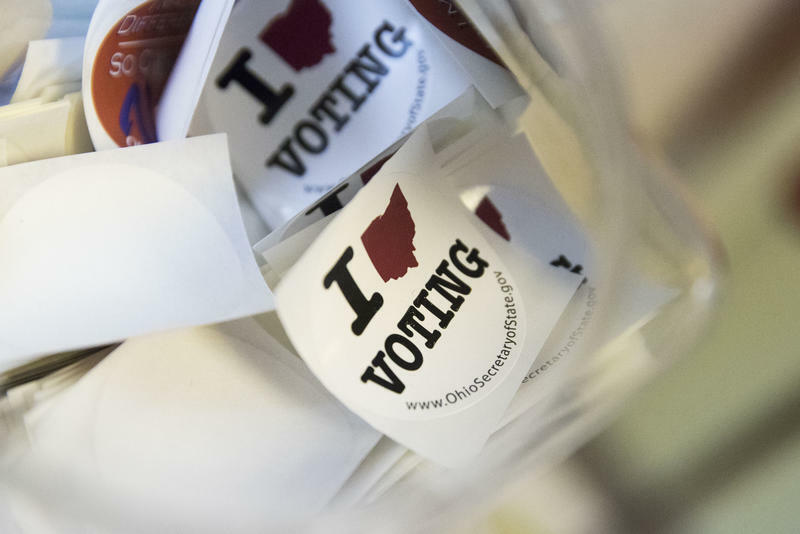 A Franklin County audit the next day reduced that lead to 1,564 votes. Husted’s statement tackles three main concerns: that not all eligible ballots will be counted, that meaningful voter fraud took place and that external forces worked to tip the election. Husted calls all of them false. 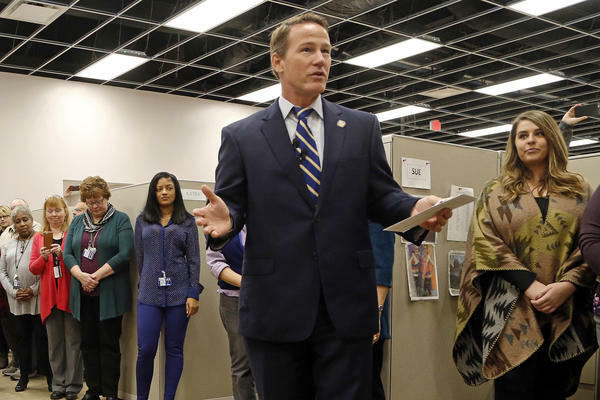 "Those who want to engage in spreading a blatantly false narrative wholly detached from reality should find better ways to spend their time,” Husted wrote. There are still about 8,400 absentee and provisional ballots that need counted. Most political analysts say O’Connor’s chances of making up the difference are small, especially considering the largest block of uncounted ballots comes from the more-rural Licking County. "I am confident that county boards will approach the official canvass and certification of results with the same level of professionalism that they did on Election Day," Husted wrote. "I am also confident that the final vote count will be accurate and reflect the will of the voters." Election results will be official August 24. 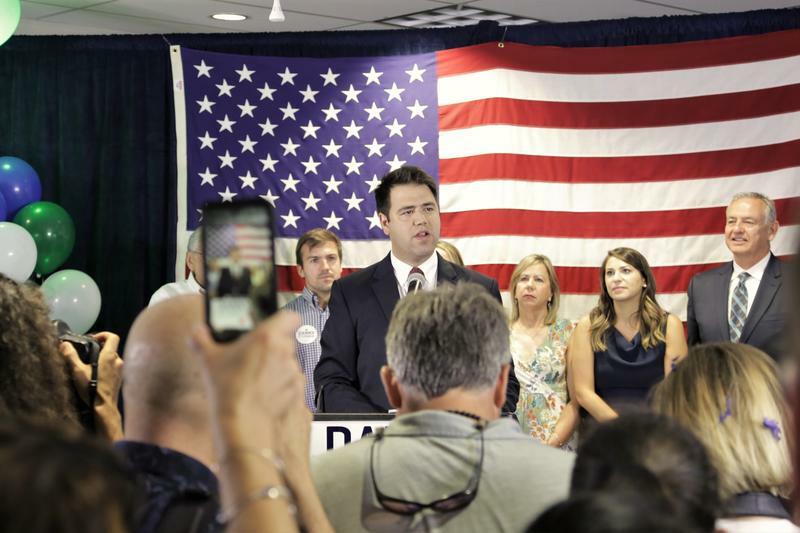 More than 8,400 outstanding ballots are giving the Danny O’Connor campaign a tiny glimmer of hope in the race to represent Ohio’s 12th congressional district. But the chance of the Democrat pulling off a win looks like a bit of longshot.